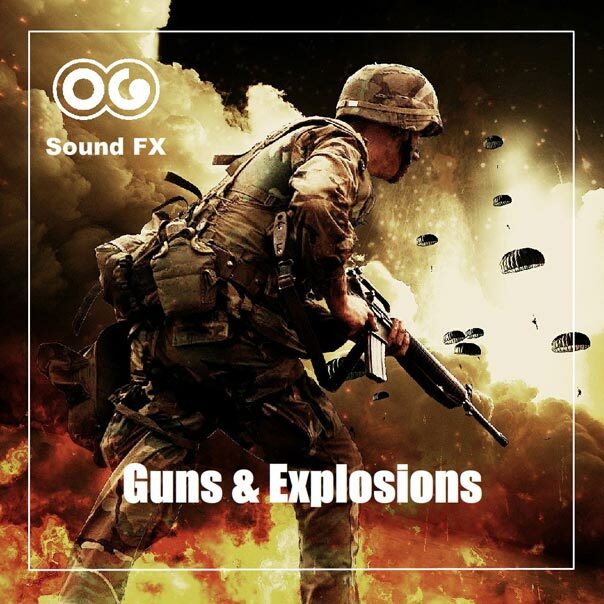 Whip sound 22 - Guns & Explosions Album | OG SoundFX - High Definition Sound FX & Ambient Loops. This a bullet whip sounds. You can hear the bullet whistling by at a very high speed. You are lucky they missed you ! 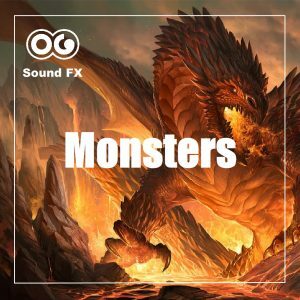 Very useful for your action and war films and video games.